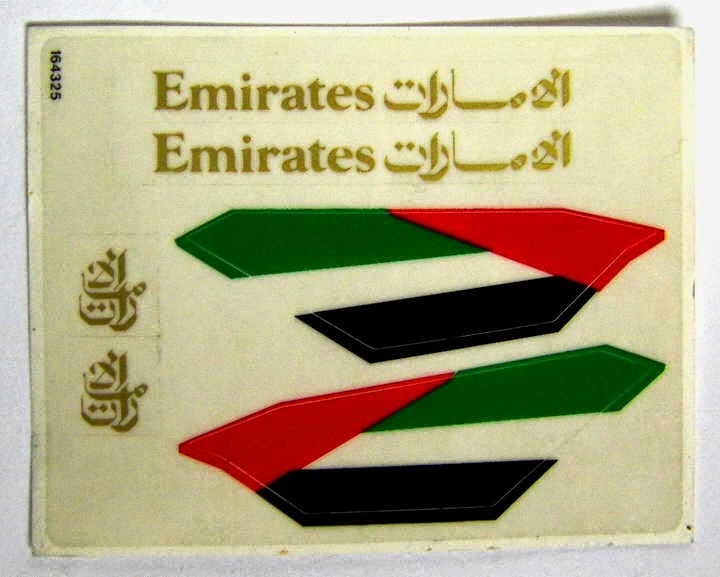 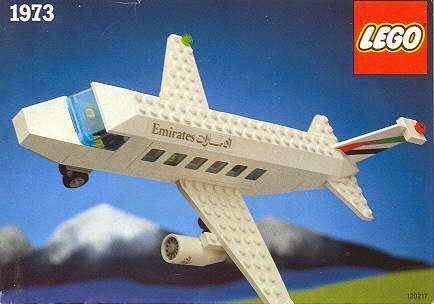 come with an Emirates airplane. 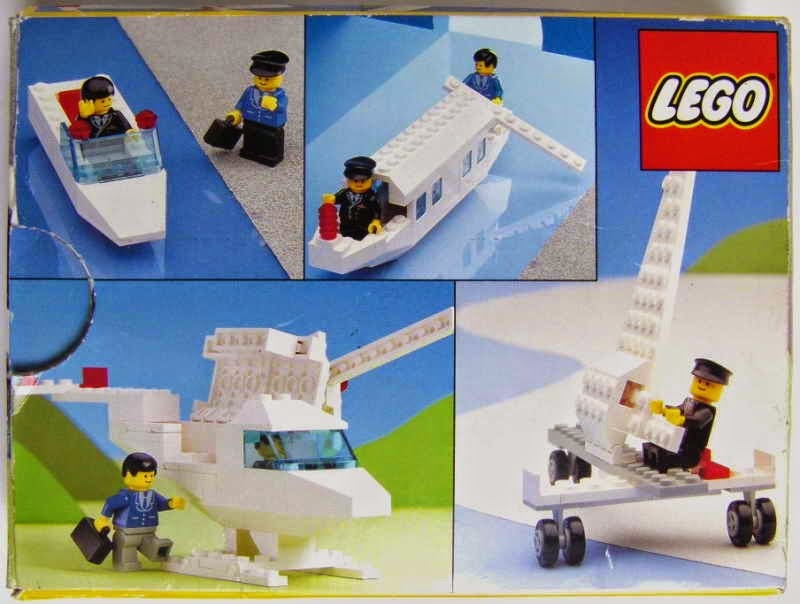 minifigs included a pilot minifig and a passanger minifig. 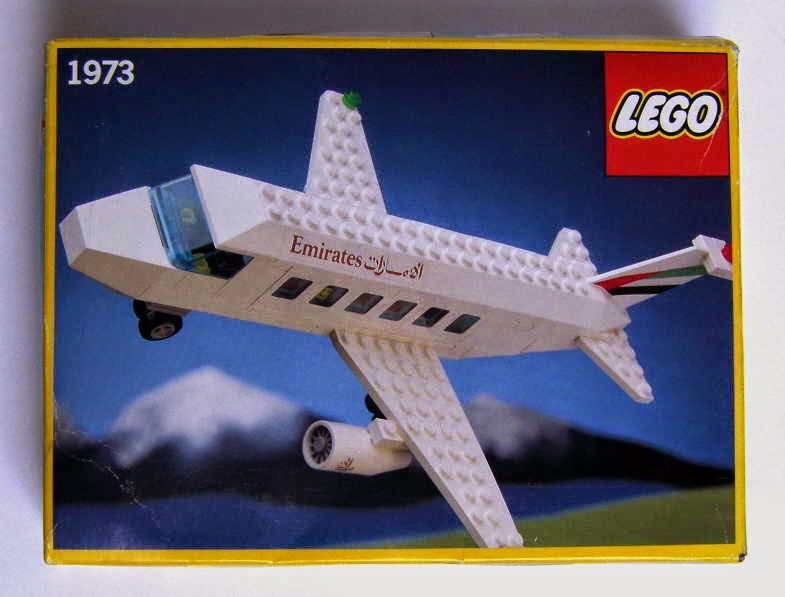 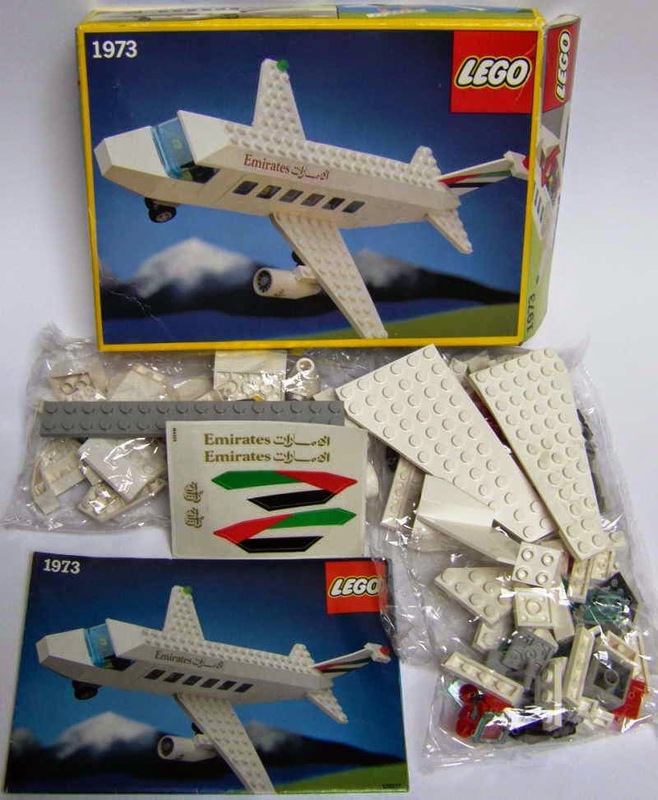 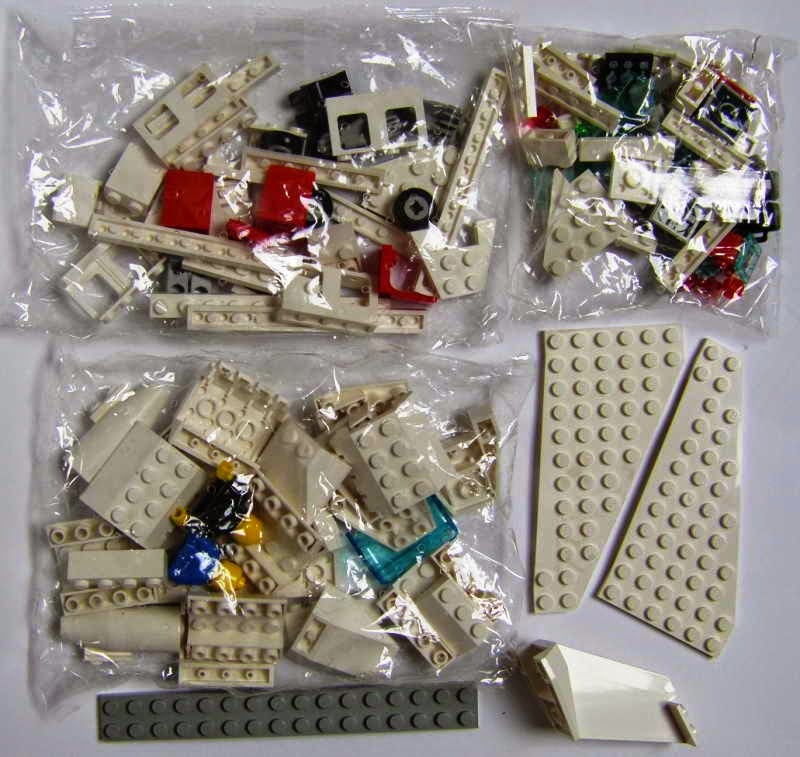 released similar as 1774 aircraft by LEGO in 1991.